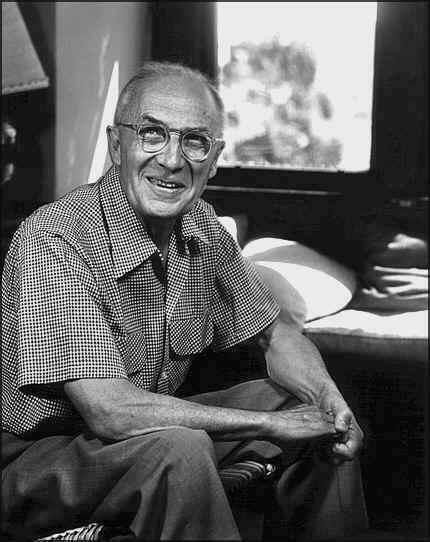 It’s not often that a person becomes successful in two quite different strains of employment but William Carlos Williams was such a man. Not only was he a renowned poet, much associated with modernism and imagism, but he was also a general practitioner of medicine. His specialist area was paediatrics. 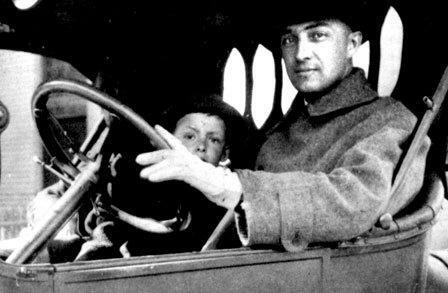 Born in 1883 in Rutherford, New Jersey with an English father and a Puerto Rican mother, he found that he enjoyed writing poetry while attending high school and it was then that he made the conscious decision to follow a dual career path as a doctor and a writer. On graduating from University of Pennsylvania in 1902 he received his MD and he numbered among his good friends there someone who was to become a famous modernist poet – Ezra Pound. 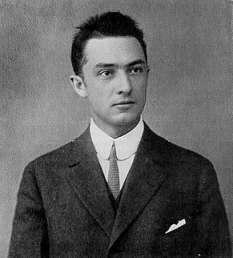 Williams was heavily influenced by his friend’s writing style and his second collection of poems, The Tempers, was published in London in 1913 having been arranged by Pound. In truth Williams’s first passion was writing and he worked very hard at this, targeting small magazines for publication of his early works. 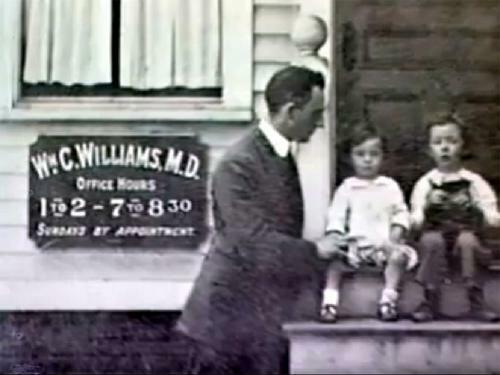 While doing so he established his medical practice in his home town of Rutherford and retained that for the rest of his life. 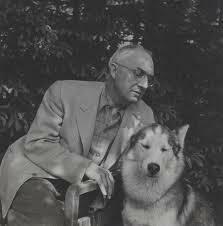 As well as being a talented poet he also turned his hand to plays and novels while, at the same time, he was an excellent doctor. 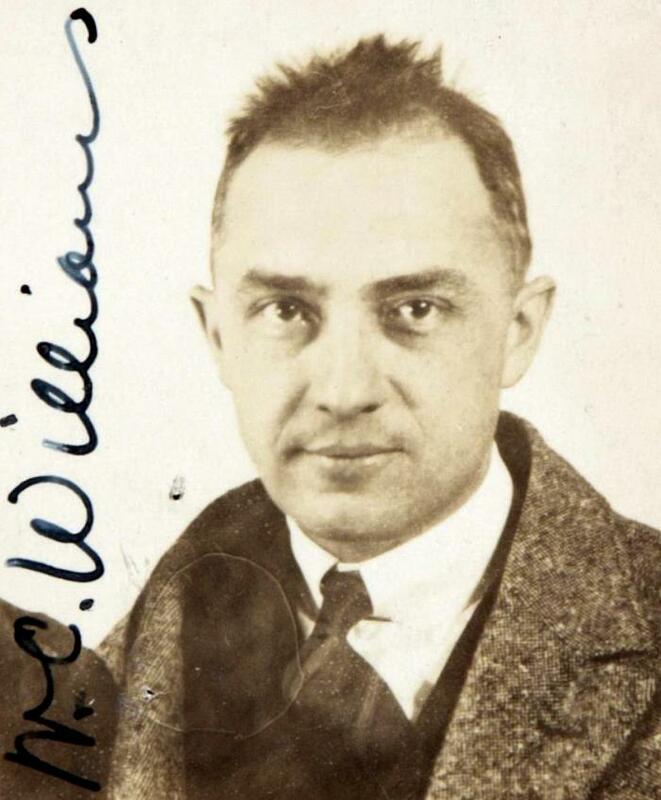 Like Ezra Pound, Williams became a leading exponent of the Imagist movement and he was also a contemporary of T S Eliot, the famous writer of The Waste Land which, for many, has been judged one of the most important poems of the 20th century. In time though Williams moved away from his attachment to the work of people like Pound who he felt was too influenced by European culture. It was Williams’s aim to find something new and innovative and, in particular, something with firm American roots. 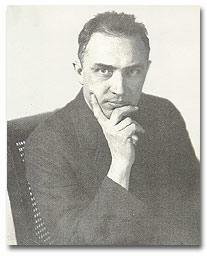 He produced great work despite suffering from failing health following a heart attack in 1948. 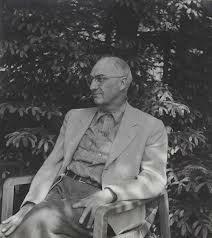 He also had a series of strokes and was treated for clinical depression in 1953. Despite all this he was writing right up to the end of his life. 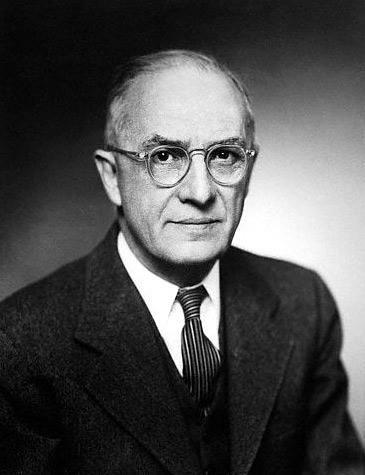 He died in New Jersey in March 1963 at the age of 79. 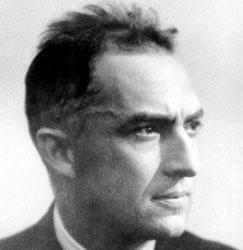 Only two days after his death a British publisher declared an intention to publish some of William Carlos Williams’s poetry in an attempt to redress an imbalance of recognition of this great poet on the other side of the Atlantic. Perhaps he had not made much of an impact in Britain due to his own criticisms of English influence on American poetry, so this was an opportunity to put that right.